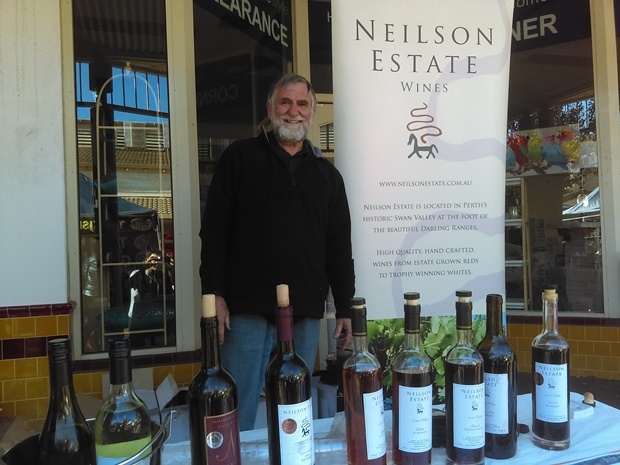 Neilson Estate Wines is a family owned boutique vineyard and winery located in the Swan Valley, Western Australia’s oldest wine region. 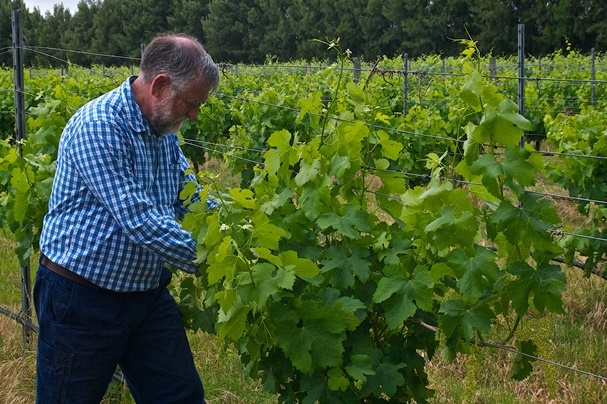 We create a range of estate grown white wines, red wines and fortifieds. Our Motto is to try something NEW (Neilson Estate Wines)! The Swan Valley has a reputation for its fine wine and good food whilst retaining its unique cultural heritage and rural ambience. What makes a visit to the Swan Valley special is the chance to meet the owners and winemakers and to taste wines available exclusively at the cellar door. We have a sweet white and a dry white – something for everyone! Our Autumn Harvest blend is a medium bodied sweet wine, fruit driven with a fresh finish. Whereas our Verdelho is a Swan Valley classic, handpicked from a single vineyard, a hint of citrus with a dry lingering finish. For red lovers we offer Shiraz, Merlot and Cabernet Merlot varieties. Our 2008 Reserve Shiraz won Bronze at the Swan Valley Wine Show and is a medium bodied wine, displaying lively red fruit and toasty oak flavours. The soft tannins and aromatic nose make this an excellent wine to drink now or cellar for a special occasion. Our range of luscious fortified wines are always popular – including a Liqueur Muscat, Liqueur Verdelho, Pedro Ximenez, Fine Old Tawny Port and Muscat Frontignac, all perfect with dessert or with your after dinner cheeseboard. The Swan Valley boasts some of the best fortifieds in the world – tempt your senses! 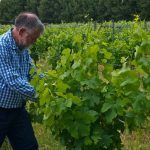 Our aim is to produce wines that express the terroir of our vineyard – this is the combination of the complete natural environment in which a particular wine is produced, including factors such as the soil, topography and climate. This allows the wine to express the natural environment producing flavours unique to our vineyard.